"Anyone who is able to write, sing and arrange at such a quality and consistent level is definitely the real article. She surrounds her powerful voice with first call instrumentalists. 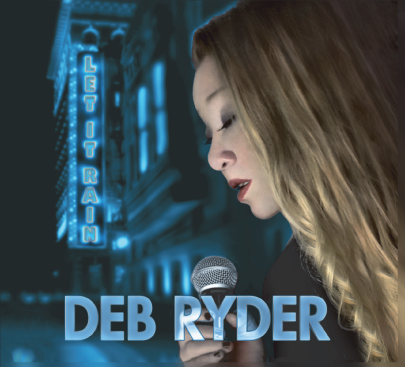 Her vocal ability puts her among those great female blues singers that preceded her. She has ascended to the higher ranks of the blues elite." "This is an artist that deftly combines polished musicianship with a deep respect for blues tradition. 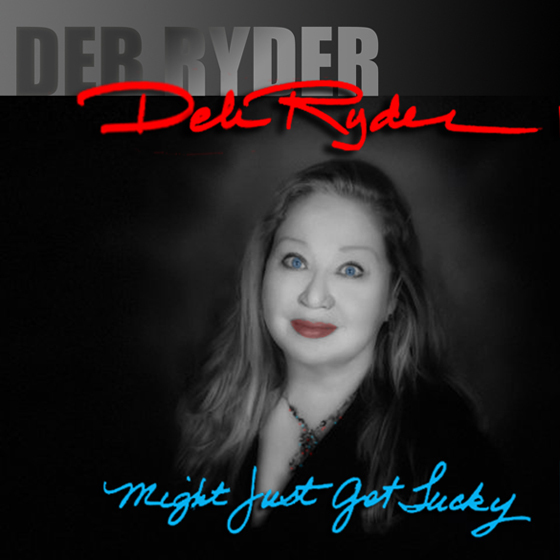 Deb Ryder deserves a spot on every blues fans radar." - JOHN KLEINMAN - LIVING BLUES MAGAZINE. 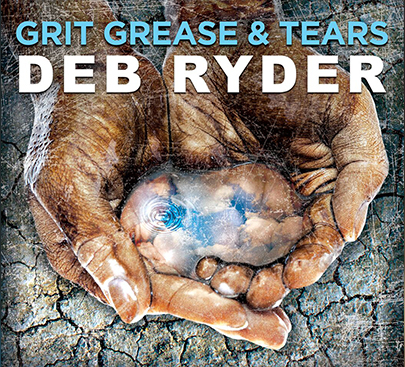 "Vocalist Deb Ryder matches her unquestionable blues-mama bona fides with some of the smartest lyric sets dropped in the genre this year."